At the time of the women’s suffrage movement the bicycle was a relatively modern machine and it played a huge role in the developing freedom of women. Thanks to the bicycle, women were able to travel further and faster with independence. Women got out of the heavy layers of clothing and claustrophobic stays they had been trussed up in, as female cyclists supported the ‘rational dress’ movement and the inspiration of Amelia Bloomer and her vision for ‘divided skirts’. For female cyclists today, the bike is still a symbol of freedom and adventure. It might not be our heavy skirts we are discarding, but embracing the joy and feelings of freedom when you can escape the office, or even the home, for a few hours of pedalling. This feeling of escapism is as strong as it ever was. 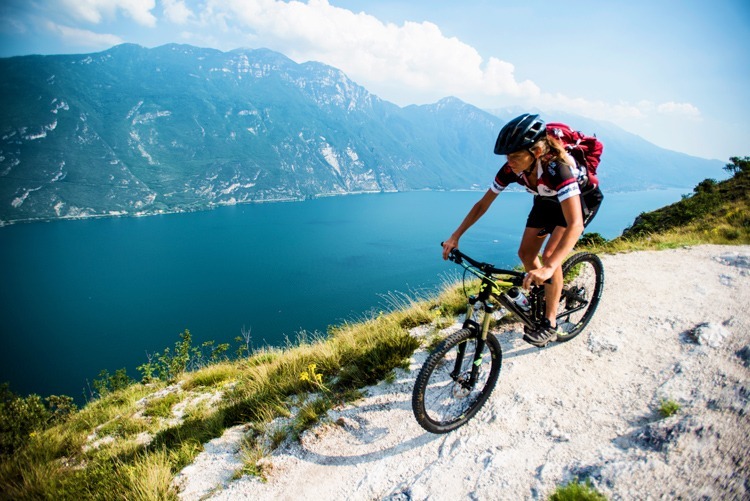 The number of women cyclists in the UK has been steadily increasing, from grass roots innovations like Breeze Rides from British Cycling to the work of The Adventure Syndicate encouraging women to explore by bike. It seems there is a ground swell of inspiring women looking to share their love of cycling with others and get more women on their bikes. 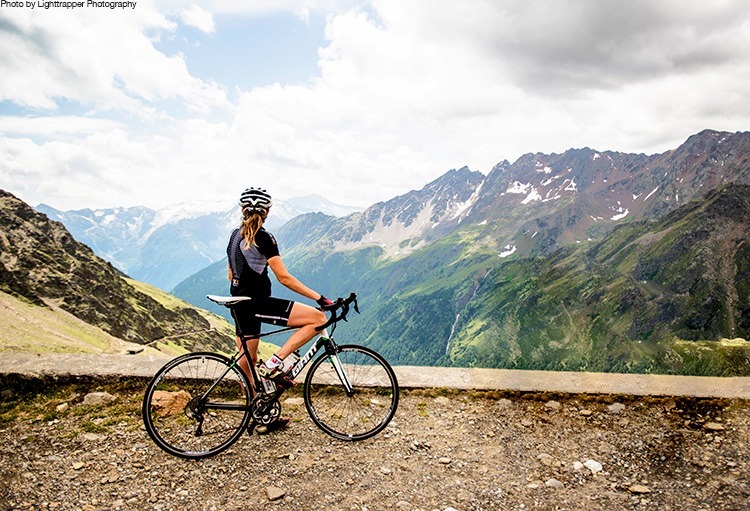 We love hearing the stories from our many female Skedaddlers, taking on the toughest Colombian climbs, putting skills into action on the biking trails, enjoying active family holidays and cycling thousands of miles on our epic iconic journeys. We also have a great team of female guides who love getting out on their bikes and sharing their passion. So, let’s hear it for women who ride, all around the world. Long may the bike be a vehicle for freedom, independence, friendship and adventure!